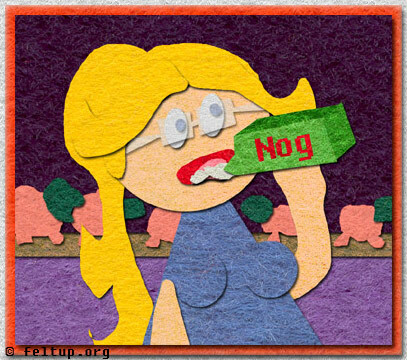 I realized how close we were getting to X-mas when I saw that stores were carrying Egg-Nog. Jesus I love you, because your birthday means Egg Nog for me. Also I realized today that I have like 13 chia pets. When did that happen?